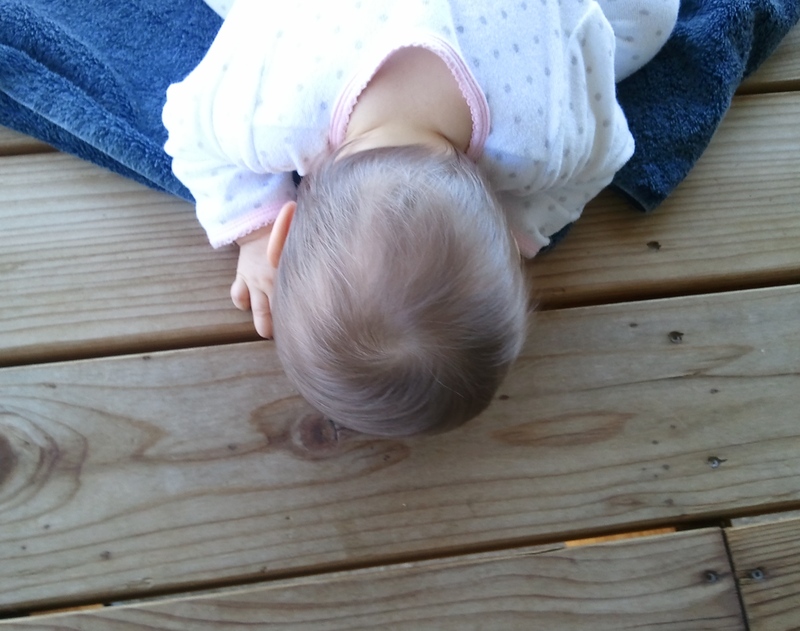 We’ve been spending time out on the deck. 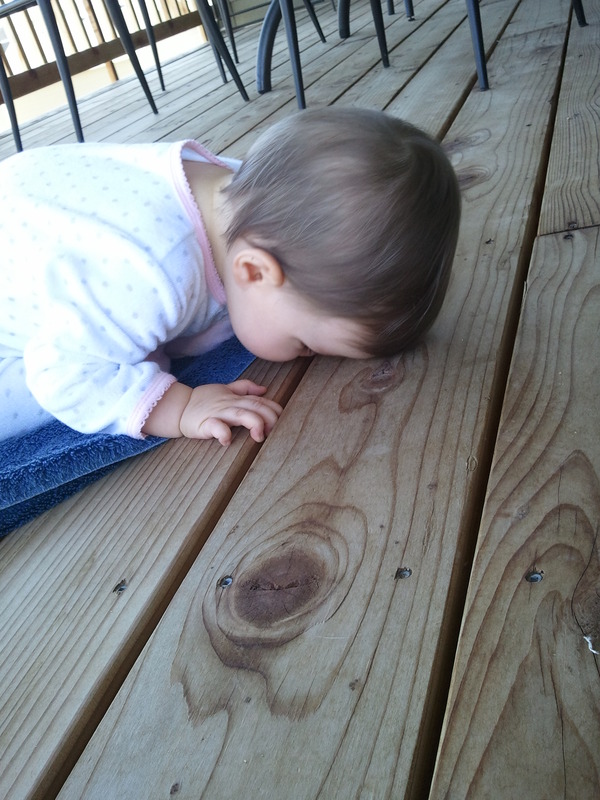 Baby girl has discovered the world under the deck. I take pictures but struggle to unload them off the camera or my phone. My goal is to post one picture and at least one word each week. So at the end of the year I have 52 edited pictures and a few words to remind us what we savored. Here’s to adding some structure to this new life. This entry was posted in Uncategorized and tagged Project 52 by kyoung414. Bookmark the permalink.